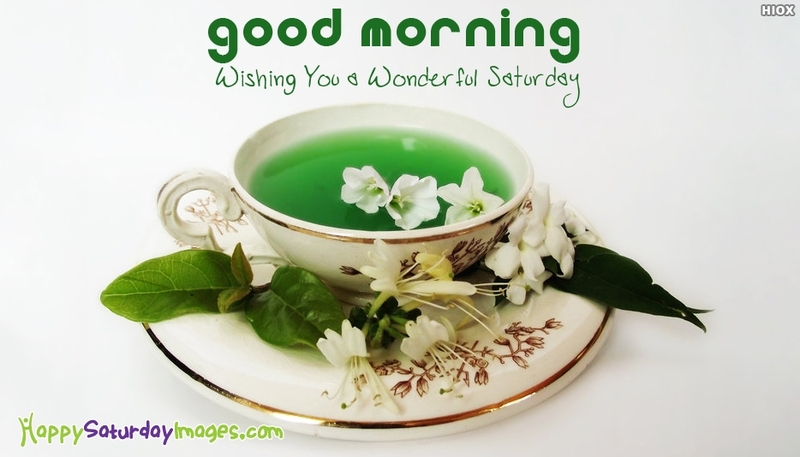 A fresh ecard to kick start the day with a cup of green tea and fragrance filled flowers to share with your best friends and beloved ones on a wonderful Saturday. Make this weekend fresh, filled with love, peace and happiness by sharing this cool good morning image. Pass on your love and care for your dear ones through this amazing ecard.